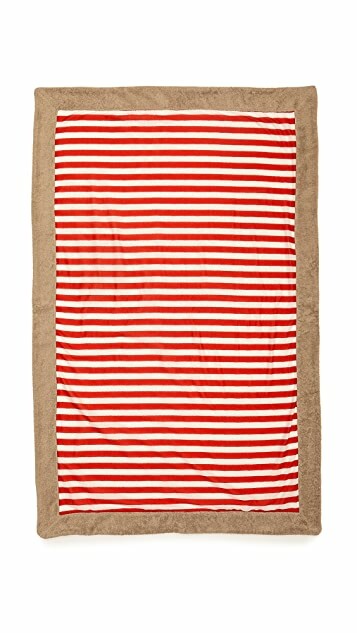 Bright stripes lend an eye-catching look to this soft Sun Of a Beach towel. Contrast reverse side. 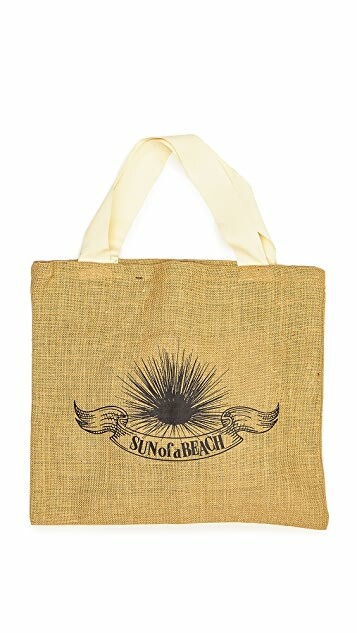 Logo-printed tote included. Tropical style is a way of life for Sun Of A Beach creative directors, Melina Pispa and Ellie Rountou. 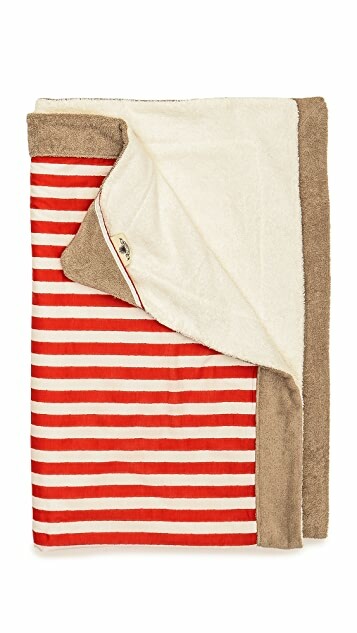 They’ve chased waves on Grecian beaches and sailed into beautiful sunsets, but something was missing: the perfect beach towel. The pair dreamed of creating cool accessories inspired by hot summers on the Greek islands, and Sun Of A Beach towels are the result of their vision. Each product is designed and made in Greece with a bold print that stays vibrant, specially treated to resist sun, salt, chlorine, and sand.